The Botlek area of Rotterdam, Netherlands is a highly industrialized zone near the west coast. Due to chemical and petrochemical plume emissions from local factories and industrial plants, an emphasis has been put on groundwater contamination studies. 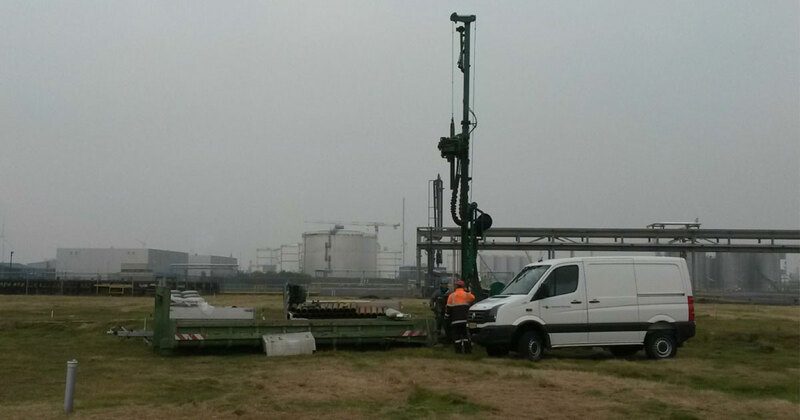 In 2015, Spectrasens, the exclusive distributor of Solinst products in the Netherlands, first proposed the use of Solinst CMT Multilevel Monitoring Systems to help gather high-resolution groundwater data in the Botlek region. A CMT Multilevel System consists of continuously extruded polyethylene tubing with seven or three separate channels running the length of the tubing. 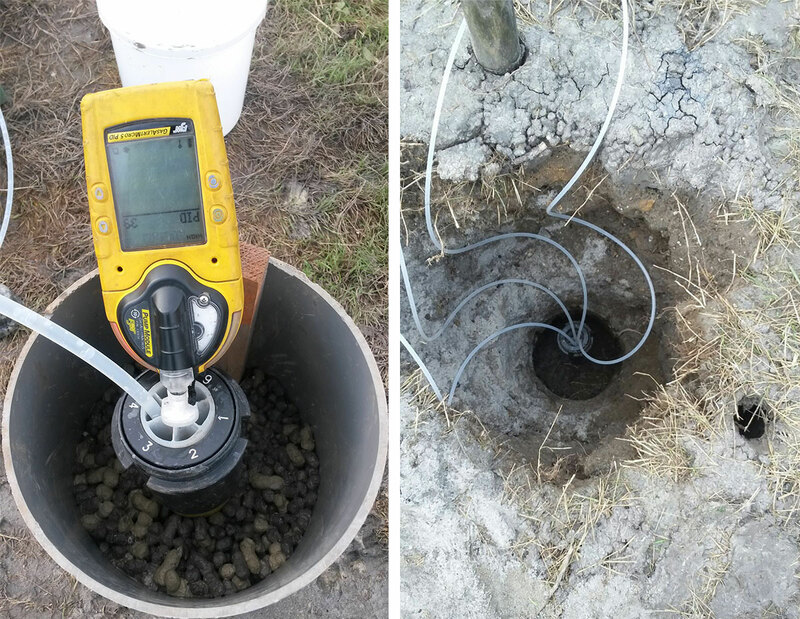 Groundwater monitoring zones are mechanically created and sealed off, one in each separate channel at different vertical intervals. CMT Systems are then completed in wells or boreholes to collect depth-discrete data. To learn more, check out the Solinst CMT Multilevel System Data Sheet. Spectrasens introduced CMT Systems as an option to various government bodies, including the Province of South Holland. After receiving acceptance from the province, a CMT pilot project was approved to go ahead in September 2016. The initial pilot project included the installation of thirty CMT wells. To begin, three staff were trained on the proper construction of monitoring ports in the CMT. After five CMT Systems were successfully created in-house, it was time to install systems in the field. 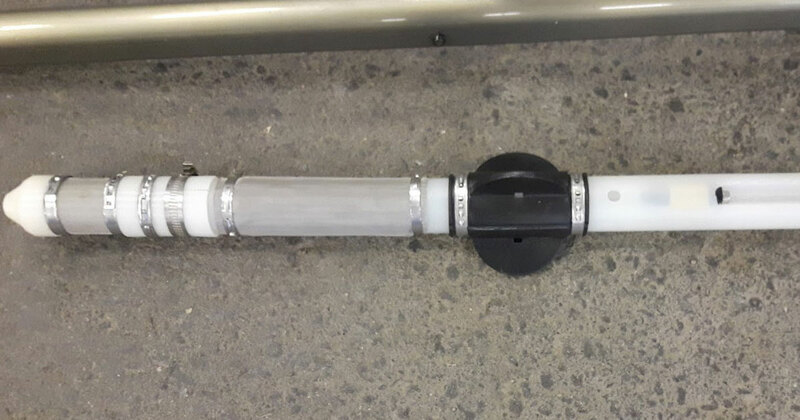 In total, thirty CMT Multilevel Groundwater Monitoring Systems were completed, ranging in depths from 30 m to 70 m. To best fit the diameter of the monitoring wells, modified centralizers were created and spaced out along the CMT to keep it centered in the boreholes. Water levels in the CMT Systems are measured using Solinst Model 102 Water Level Meters, which have narrow cables and probes. 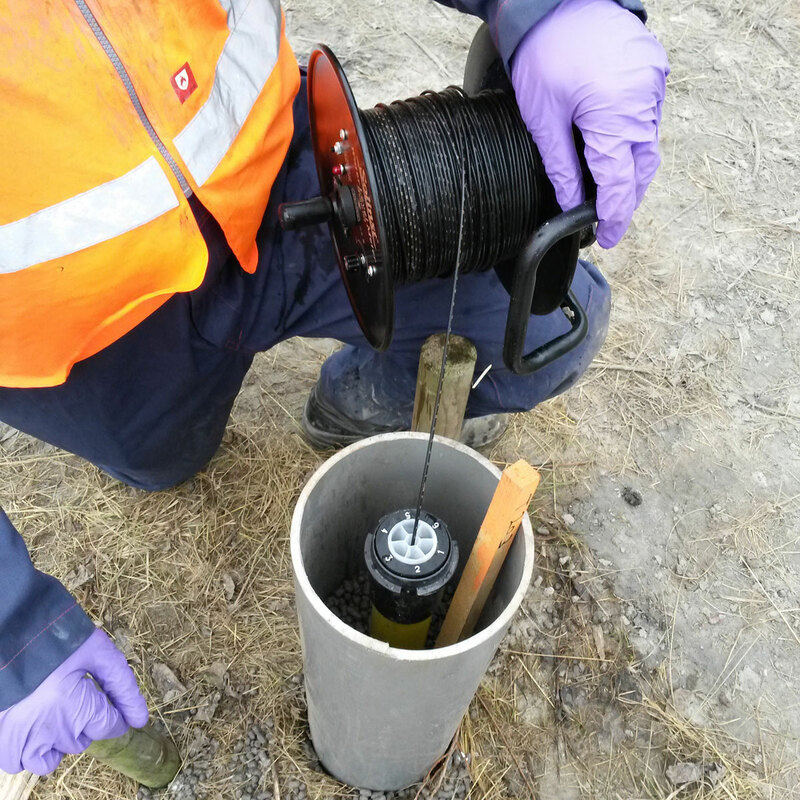 Water sampling is completed using peristaltic pumps; gas analyzers were used for solvent checks. Initial sampling rounds resulted in “interesting” data. 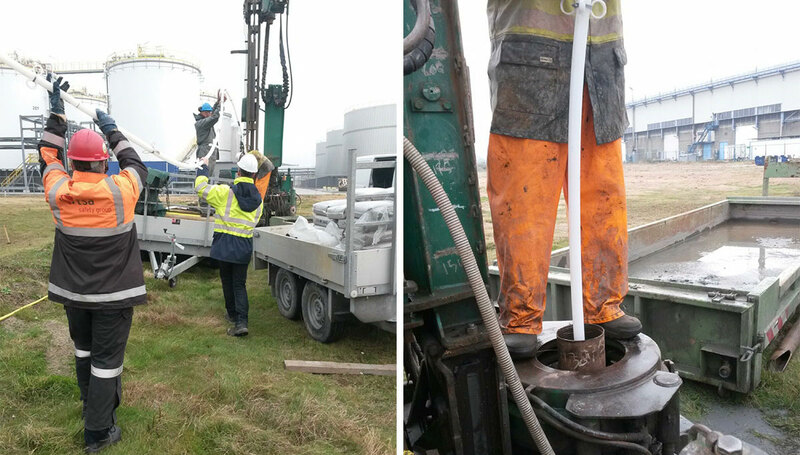 With the preliminary installations and monitoring results, the Province of South Holland is very pleased with the performance of the CMT wells and the high-resolution subsurface data they provide. Subsequently, the second round of CMT Systems has been ordered. 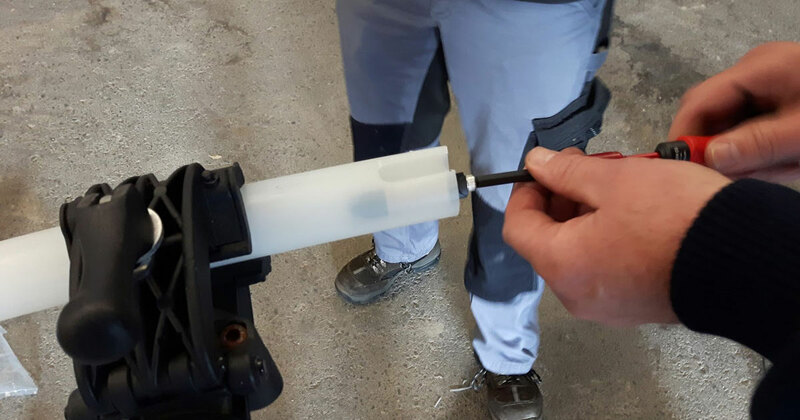 Through the pilot project, Spectrasens learned that once you have clearly explained how CMT Multilevel Groundwater Monitoring Systems work and their benefits, it is easy to gain support for the technology. Training of staff to construct and install CMT Systems appeared to be very straightforward. Because of the positive feedback and useful data gained, Spectrasens expects the number of CMT System installations to increase greatly in the future. Solinst thanks Spectrasens, for providing the details of this project. 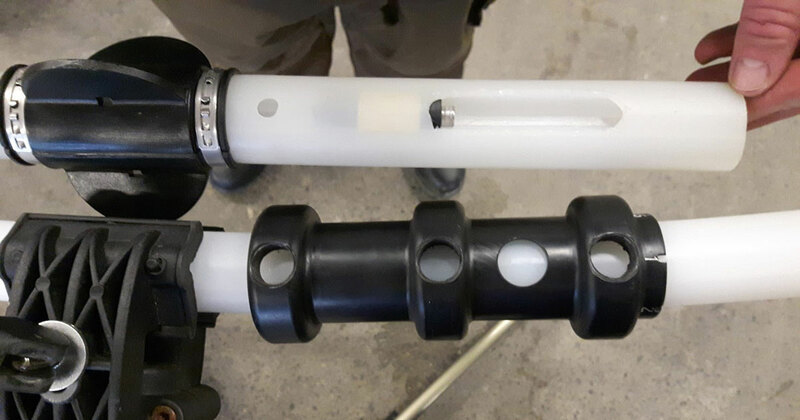 This entry was posted in Multilevel Monitoring and tagged high resolution multilevel monitoring, contaminated groundwater, high resolution data, 102 water level meter, multilevel groundwater monitoring, 403 cmt multilevel system on January 22, 2019 by Tricia Lane.